MOPACA is committed to providing high quality education for its members, for veterinary students and other professionals, and for the general public. Frequently a noon-time seminar is held for alpaca owners on Saturday during the MOPACA show. Some topics have included addressing parasites, travel stress, and federal regulations for travel. Other education is available occasionally: in 2019, Dr. Norm Evans will be conducting a neonatal seminar. Other training may be planned throughout the year. The MOPACA quarterly newsletter also includes regular education about topics relating to alpaca care and products. Each year at the MOPACA show, a Silent Auction is conducted to raise money for scholarships and grants for students. We believe it is important to increase knowledge of camelid health as well as use of camelid fiber in textiles. This website provides information about alpacas for the general public. MOPACA's Facebook page is geared towards the general public and includes posts about alpacas, alpaca fiber, and public events featuring alpacas. The annual MOPACA show is free and open to the public, and the show is heavily promoted in the Kansas City area to encourage attendance. An Alpacas 101 seminar is available at no charge three times during the MOPACA show, to provide information about alpacas and alpaca farming. Media interviews are conducted whenever possible to provide broad education about alpacas. 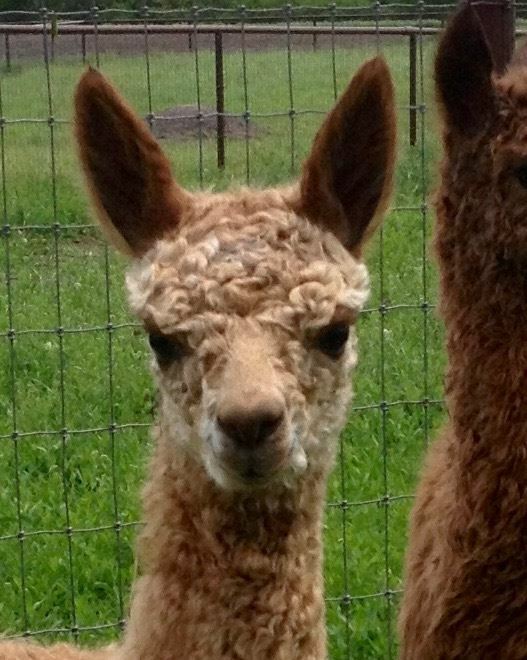 The Midwest Alpaca Owners and Breeders Association (MOPACA) awards scholarships/grants to individuals and organizations for the purpose of enhancing camelid education in the areas of health and well being, as well as for understanding uses for the fiber that both alpacas and llamas produce. Ashley Otto - In December 2018, the MOPACA Board and Officers approved a request from Ashley Otto to participate in the summer camelid practice course at the University of Massachusetts. Ashley is a student at the University of Missouri. Vet students or programs that are interested in scholarships may apply to MOPACA for funds for specific purposes. Here are the forms needed for application, and instructions for submitting. MOPACA will consider requests to assist veterinarian students, school institutions and other individuals/ organizations wishing to increase their knowledge of topics related to camelids. This may include seminars, internships, or other resources that enable training for veterinarians and vet students, students of camelid veterinary studies and fiber/textile studies, as well as individuals/organizations that want to educate the public regarding the alpaca industry. ALL funds must be used for the sole purpose stated in the application and recipients will be required to report how the funds were used. The MOPACA Board/Officers will review all applications based on academic achievement, community service, and need. Funds for students will be sent directly to the educational institution.